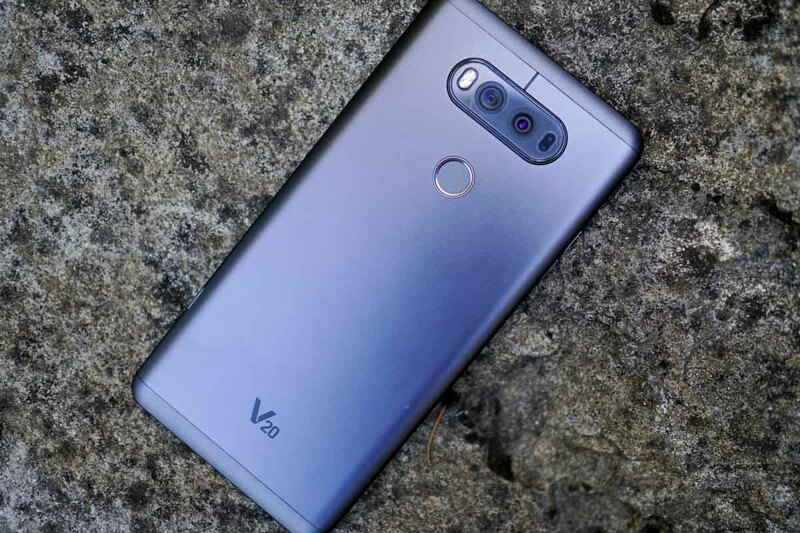 An OTA is being pushed out to the LG V20 on T-Mobile this week, labeled as version H91810s. Without an official changelog from T-Mobile, we presume it is the January, 2018 monthly security patch. Sprint V20 units received this update earlier this week according to users on reddit, so our money is on that. The only change T-Mobile lists on its support site is “Security update.” Yes, very helpful, T-Mobile. Update: Verizon’s LG G6 and Moto Z2 Force are also receiving updates, with the G6 getting December, 2017’s security patch (Krack security patch) and the Moto Z2 Force receiving January’s (Spectre and Meltdown patch). Those OTAs should be rolling out to all owners right now. T-Mobile LG V20 owners, have you gotten the update yet?